Your favourite Bollywood Classics in uber-cool avatars. 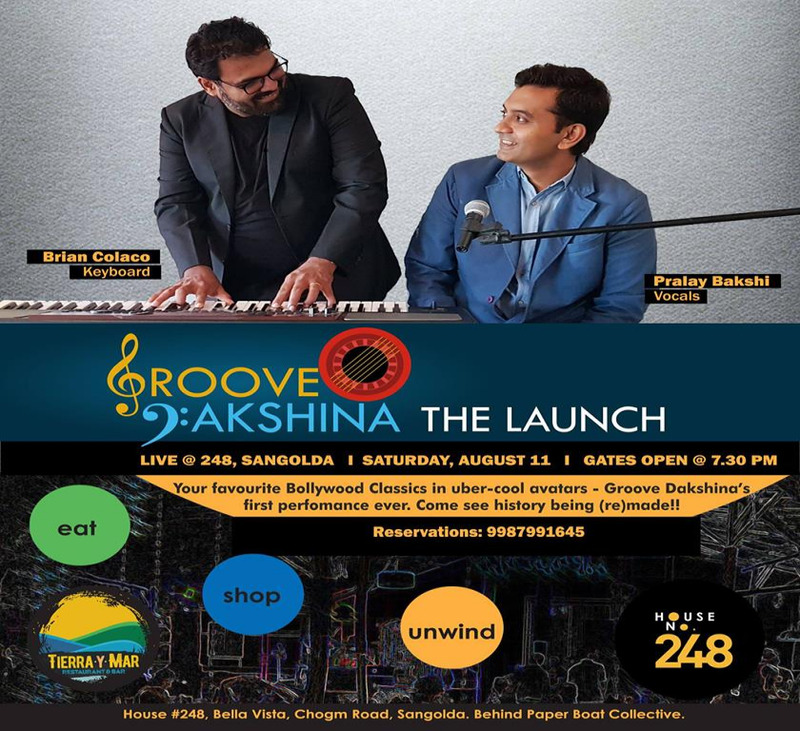 Catch Groove Dakshina's first-ever performance on Saturday, August 11. 7.30 pm onwards at Tierra y Mar, House No. 248, Sangolda. Call 9987991645 for reservations and details.